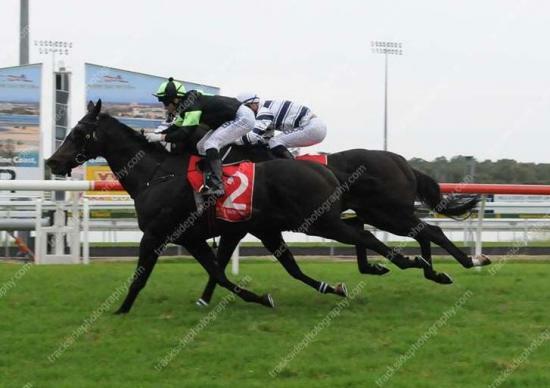 Really Reilly continued the recent good run for the O'Dea stable last weekend, making it back to back wins by taking out the Class 1 Handicap at the Sunshine Coast. After breaking his maiden status at his fifteenth start two weeks earlier, the son of O'Reilly continued on his winning way, scoring by a neck to take the 1400m event and reward his patient connections. With Paul Hammersley on board Really Reilly settled at the rear of the field from the wide gate. He was still back last as they turned into the straight but produced a fantastic turn of foot to sweep down the outside and claim the leader. The four year old has now recorded two wins and seven placings from his sixteen starts and has collected just over $43,000 in prizemoney.